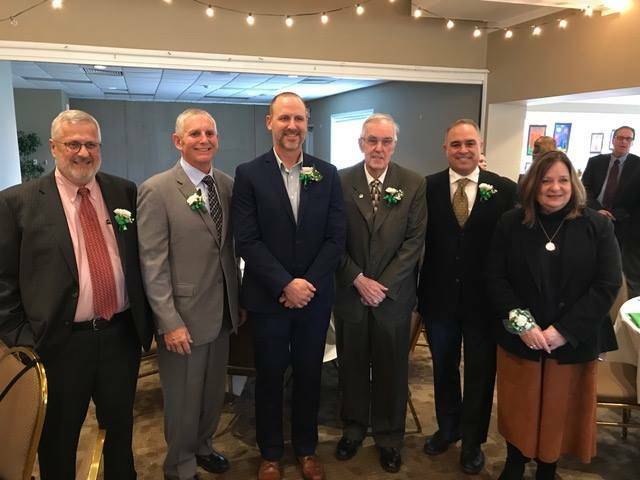 The Distinguished Alumni Hall of Fame was created to recognize outstanding Sylvania graduates, offering community members, educators, and current students an opportunity to appreciate the diverse nature of our alumni's accomplishments. Each year, a committee of alumni, teachers and Foundation trustees chooses nominees for the Distinguished Alumni Hall of Fame. Contact us with the information you want to share here on the website.